We are looking for supporters. The project DANCER INSIDE is currently preparing exhibitions, events and is exporting its work around the world. We would gratefully accept donations to prepare our international exhibitions and to print catalogues, books and promote photo sessions in new countries. Further events are planned in New York and Moscow in 2014. Should you wish to make a donation to support the project, please click paypal button below. Any amount will be gratefully accepted. 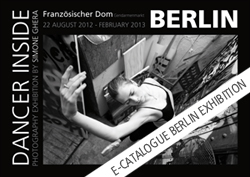 Donors will receive a copy of the e-catalogue of the Berlin exhibition. Their name will be mentioned in the “support” page of our website. For donations over 100,00 euros, the donor will receive a photograph from the project (A3 dimentions) by post, with he the artist’s signature. If you intend to donate such amounts, please include your postal address in the donation details. 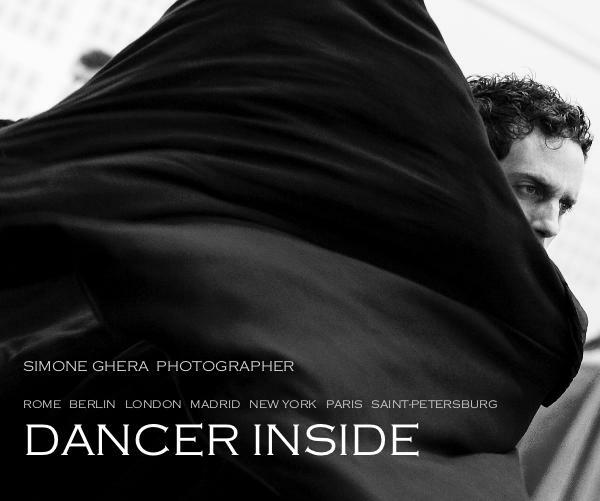 A collection of dancer’s photographs shooted around the world. Rome, Berlin, London, Madrid, New York, Paris and Saint-Petersburg.